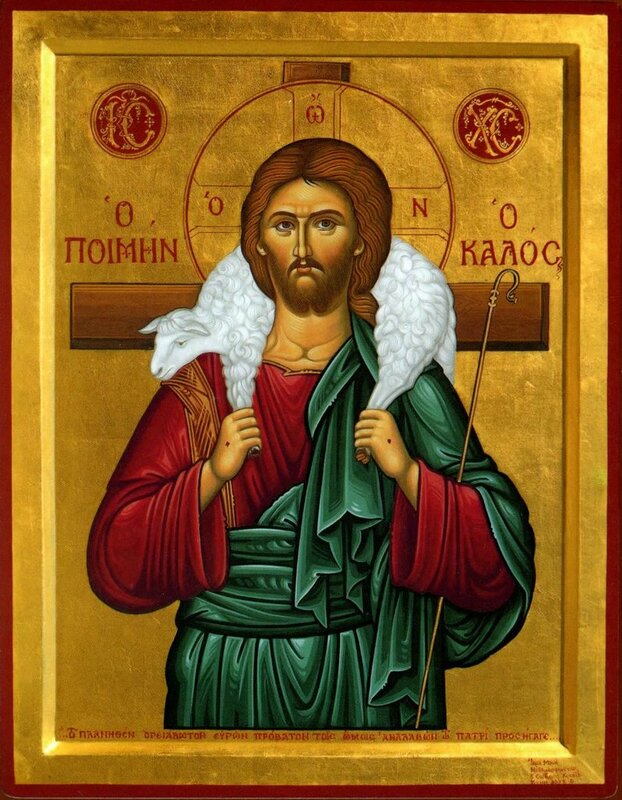 With the conclusion of the year 2012, an entire Seven Year Period (a Sabbatical) closes of modest ministry and humble offering within the Sacred Metropolis of New Zealand and by extension to the entire Orthodox Church and People: “The gift is God’s so that none might boast” (Ephesians 2:8, 9). We glorify God for whatever good has occurred, and those occurrences are not few, and [for ourselves] “we boast in our weaknesses”, with the presumption that “we are unprofitable servants” and that “we have [only] done that which it was our duty to do”, (Luke 17:10). And since our Sacred Metropolis of New Zealand is Ierapostolic (Missionary) not only are the criteria but also the manner of our offering ierapostolic which took place at the diverse occurrences of this sabbatical period. The Ierapostole, the work of mission, of course, sets forth from the manner of our lives and with the manner with which we struggle for the disabling of evil and the prevailing of good both in our own selves and in the people who compromise the object of our efforts and of our love. All of us should correctly acknowledge Christ as our true God and Saviour, those of us who were instructed since we were small children as well as those who are till now ignorant of Him. “Christ is all in all”, (Col. 3:11). 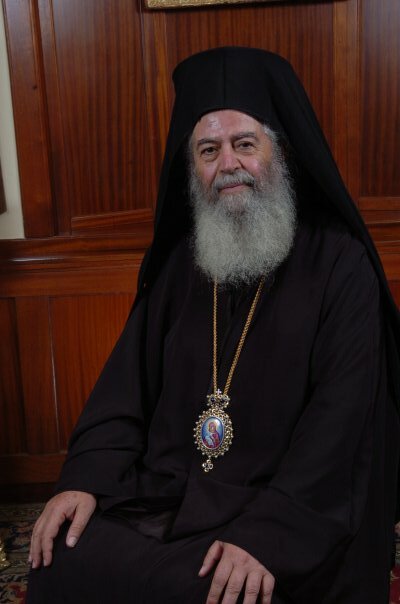 The result of the efforts and actions of this Sabbatical which has passed is, we might say, satisfactory when we consider the broader knowledge of ourselves and the more intense knowledge of the presence of the Holy God in our lives, both for those of us who are serving in the field of Ierapostole as well as for all those whom we attempted to bring close to Christ and to the Orthodox Church, both in New Zealand and in the islands of the Pacific. Holy Baptistries, Churches and Monasteries were built and many baptisms and weddings were celebrated and quite a few priests and monastics were ordained. The greatest joy and satisfaction, especially in the Islands of Fiji, is owing to the fact that whatever occurred there began from zero and it happened with the blessing and help of Holy God whom we thank and glorify, and by the prayers and protection of our Panaghia and of our Holy Saints, whom we also thank and glorify, and the tireless prayers of our Spiritual Father and Ecumenical Patriarch His All-Holiness Bartholomew for whom we also never cease to pray, that the Holy God will support him and bless both his thoughts and his actions. Neither do we cease to thank all those who have helped and who now help us in our efforts and we pray that the Good God bless their life and their labour. Blessed be the New Year 2013. May it be both peaceful and joyful for New Zealand, for Fiji, for Greece and for the entire world. “All-Holy” –Title of respect and honour given to the Virgin Mary.